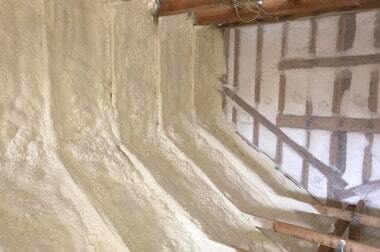 We are a complete insulation company in Denver, CO and the surrounding area since 1973. 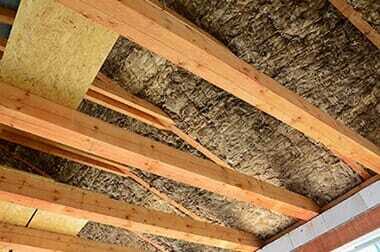 We offer state of the art insulation services for all your insulation needs. 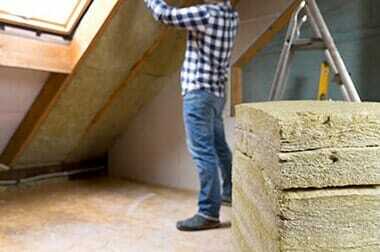 We do it all including wall insulation, attic and foundation insulation even soundproofing. Our experienced, knowledgeable technicians utilize the best quality materials available today and guarantee excellent craftsmanship at affordable rates. Complete customer satisfaction is our goal. 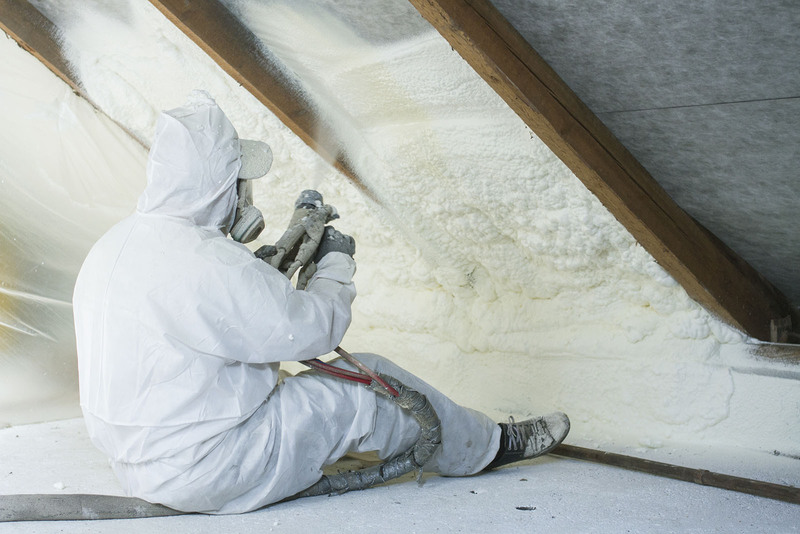 Call Mucilli Brothers Insulation, the Attic Insulation experts today at 720-341-0896. Trust Mucilli Brothers Insulation with all your insulation needs. 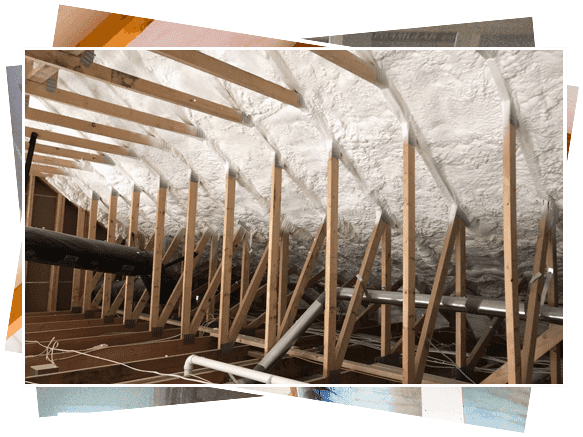 Whether you need walls insulation, attic insulation, foundation insulation, or sound proofing for a new or existing property, we do it all. Mucilli Brothers Insulation handles every job, big and small. We work with all commercial accounts including shopping malls, hospitals, restaurants, and many more. Call Mucilli Brothers Insulation today at 720-341-0896 to request a free estimate on your next insulation service. Our complete and extensive insulation services include all types of residential, industrial and commercial insulation installation. 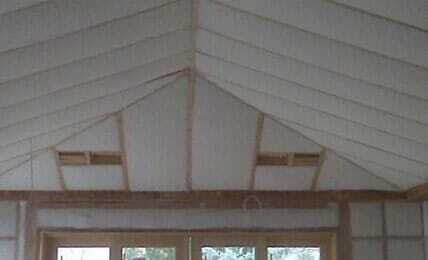 We will install the best available materials on your walls, ceilings, and attics. 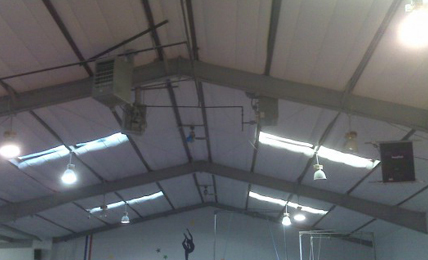 We insulate warehouses including air duct and complete window installation and more. 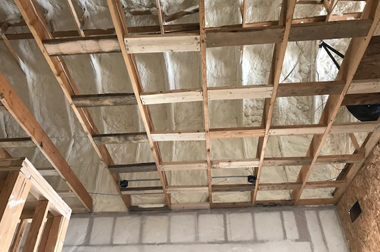 Our expert insulation team has over 40 years of insulation experience of prompt, reliable service by our highly trained, skilled, fully licensed and insured, friendly, knowledgeable staff of technicians. We also offer Fiberglass Blow in Loose Fill material as well as fiberglass batting which is a popular, reliable, cost-effective solution and control for residential, commercial, industrial, custom and standard homes. 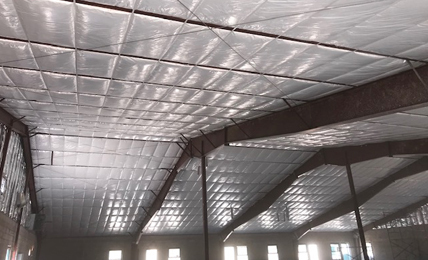 Our featured specialty product is a state-of-the-art material called Urethane Foam that seals everything once sprayed into a building’s structure. It is the highest value insulation material available on the market, it is a little more costly up front but pays for itself in energy savings over the long term. 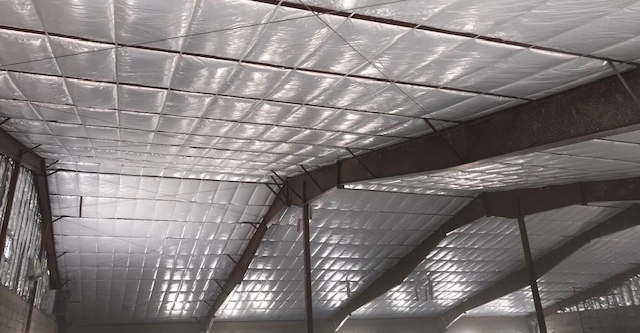 Fiberglass batting is usually used to insulate ceilings, walls, and floors of any residential or commercial property. This type of insulation is cost-effective, easy to install, and saves you energy, time, and money. 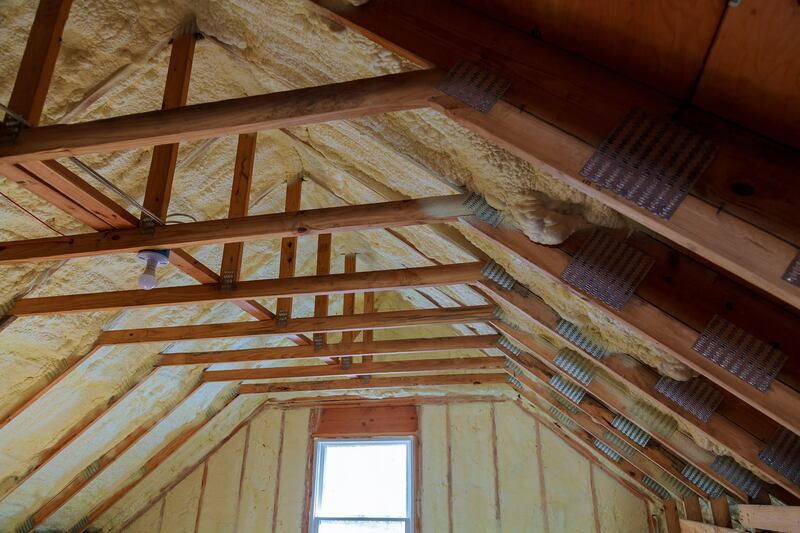 Whether you require insulation installation for a new or existing property, here at Mucilli Brothers Insulation, we make it our goal to provide you with the best products in the industry. Reduce the noise that everyday live brings with sound control insulation from the experts at Mucilli Brothers Insulation. 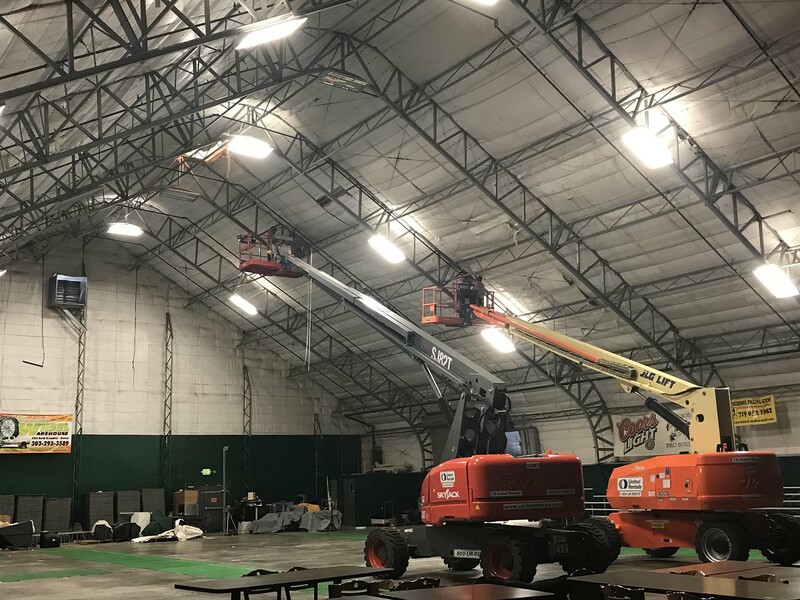 Sound control keeps you and your family comfortable year-round or if you’re a business-owner, soundproofing is also beneficial for your employees and your business as a whole to keep all the external noise out. Call us today at 720-341-0896 to request a free estimate on our fiberglass and sound control services. Call Mucilli Brothers Insulation, the Colorado Insulation experts today at 720-341-0896 and receive a free estimate on our services. Mucilli Brothers Insulation offers senior citizen discounts. Our availability is for your convenience; we work year-round. 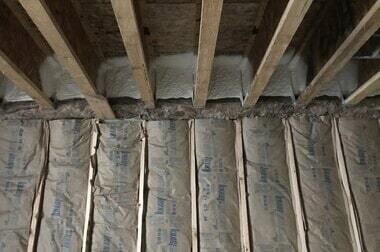 Our expert insulation team is fully licensed, bonded and insured. Call us now free estimates and details about our affordable prices. Since 1976, Mucilli Brothers Insulation has offered superior insulation services to the Denver, Colorado, area. 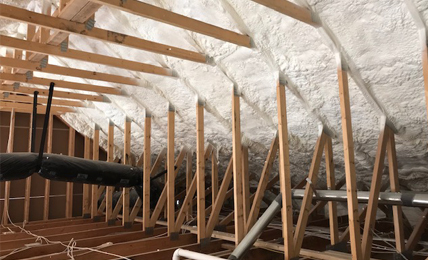 Residential, Commercial, Industrial insulation, Sound Control, Fireproofing, Insulation install and removal, Attics insulation, Ceilings, Warehouses, Walls, Fiberglass Batting, Foundations, Guarantee excellent craftsmanship at affordable rates. Call today at 720-341-0896 for a free estimate. 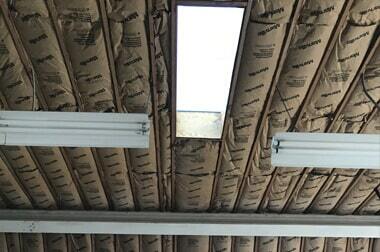 Mucilli Brothers Insulation has offered superior insulation services to the Denver, Colorado, area. © 2019 Mucilli Brothers Insulation. All Rights Reserved | Powered by Thump Local.